Can’t deny that there’re a lot of people don’t like carrying a laptop briefcase. Why? They find it’s too narrow to fit their EDCs as well as less security to keep their expensive electronic gear in the best safety. Some even claim that they even prefer carrying everything by hands than throwing money out of the window for just a useless briefcase. But guys, let’s face it! 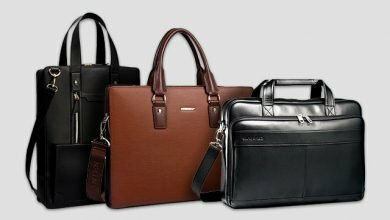 Modern laptop briefcases have been through many revolutions and improvements to mend all of their same-old disadvantages and now, lots of them not only come in the perfect compromise of function and design to fit modern requirements and demands. Don’t believe in what I said? Then, take a look at this collection! If you already consult my article named “Best 17-Inch Laptop Bags”, I’ve mentioned detailly about the biggest advantage of AmazonBasics. And yes, this isn’t an exception! From price range, material, capacity to its quality, after 4 months of use, I still have no remorse. 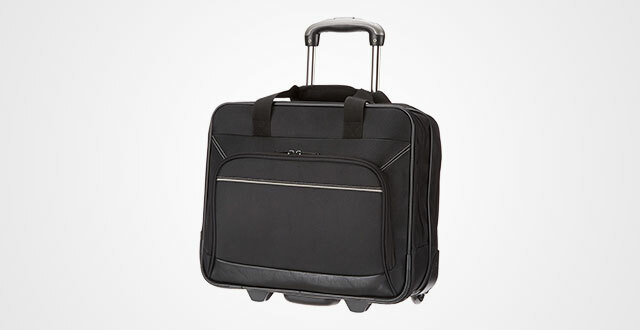 If you are looking for a budget rolling laptop briefcase to serve for an overnight business trip involving lots of walking, auto bus, and a couple of flights, sincerely I advise you to consider this. Truth to say, might it be not as durable or sturdy as those premium laptop briefcases, compared to other counterparts in such price range, it pops up! I usually travel since a half year recently, which urges me to look for a “powerful” model to not only carry my 15” laptop and other electronic device safely and securely, but also some more stuff. Particularly, it must pass the security in the airport (I mean, with no need to remove everything for security). I hate such inconvenient stuff! And luckily, this buddy fits my demands – passing the airport security as easy as a piece of cake (just my razor is still stuck, but I accept that). With a great workout, from being bounced over curbs, rolling over street and sidewalk, tossing in a car trunk, going up and down stairs and being jostled around a hotel, its content is still fine! And besides, you can place it under an airplane seat. The material is good, durable and can bear a heavy load, even a little bit cramped. However, I still highly recommend you don’t do that to ensure the best preservation. Just one thing you should take note that, if you’re a tall guy, this model might be a little bit inconvenient because of its short telescope handle. On the contrary, for shorter guys like 6 feet tall, it’s the best bet. Next up is a laptop case from Solo Walker. It’s like delivering a dose of solving the biggest drawback of the AmazonBasics’ – too simple to get boring outlook. In other words, if you desire something for on-the-go professionals, consider this. Why choose? The very first reason is its material. Instead of utilizing canvas or polyester, this model selects premium full-grain genuine leather for its whole body with durable hardware. Referring to this, I know that some of you might doubt at how “real” it is. Yeah, it’s understandable as I used to get the same wondering, too. But after a year using up to now, it still shows no sign of wear. If that’s just not enough to convince you to drop your money on this model, here’s another good news. Solo provide up to 5-year warranty for these products so unluckily, if yours gets some mistakes, just return its for no excuse. This is also the reason number 2! Speaking of color, it’s another bonus, apart from tan, there’s one more colorway – espresso. But if you love something classic and fit for a fashionista, opt for the tan – it’s perfectly perfect to hook all attention in the airport or while walking on the street. I mean, you will receive lots of compliments like I used to. In terms of capacity and quality, as I have already pointed out above, this buddy is durable. Capacity, good! Inside it, you can put up lots of folders, books, cards, and stuff like that. 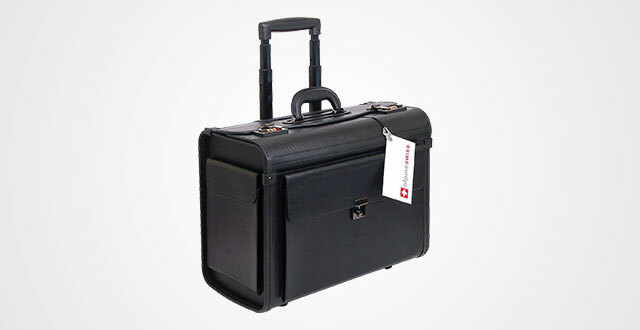 Particularly, the case can handle two 15.6” laptops without bulk at all. There are also enough pockets and compartments for everything, very roomy and streamline. I love it! About its wheels, this is important as it directly involves to how convenient you feel during your trip with it. And guess what, it’s absolutely a hell of the wheels! Even, I dragged it in some bad sideways, they are still fine – work smoothly without any noise or breakage. Thumbs up for this! 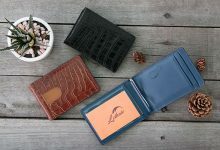 Guys, when it comes to accessories like bags, wallets or anything else, consider this brand – Alpine Swiss. It’s one of the most popular brands nowadays for both price and quality. If you have the same desire as me, this is it! Speaking of durability, it’s outstanding. But with many easy-to-break features like zippers, combination locks and wheels, just stay calm as Alpine Swiss does deliver a 1-year warranty to cover all defaults derived from manufacturing process. I think that’s enough for you to try and get your own impression on this brand and their product, right? Now is the material and structure. I have no complaint about these features. It’s incredibly sturdy and firm. The whole structure is like a big-version of a chest. You unlock the flap, open it up and there, your whole world, staying neat and secure all the time. I love it also for its well-organized inner construction as well. Its major compartment is super spacious to fit up 10 books, but of course, I take advantage of this space for many different stuffs like folders, notebooks, magazines, clothes, next to my 17” laptop, iPad and Kindle. Other than that, there’s a closure pocket for eyeglass case and two pen slots for quick access. 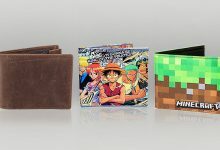 It also has a small flat sleeve where you can put up your cards, flight ticket, boarding pass or other documents you want. Travel along with this guy, you will get the best protection, just like a hero without capes besides you. Those three laptop cases are multi-functional (which I don’t deny! ), however, it’s probably a no for lawyers or those who carry less, right? 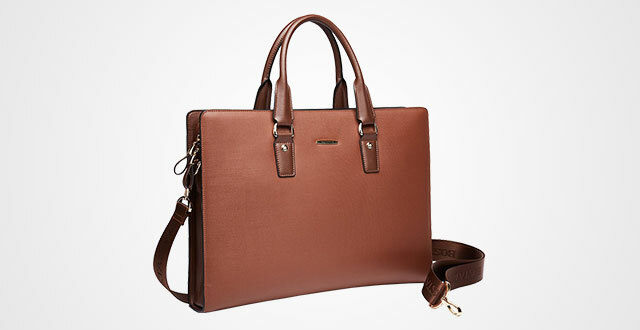 So here, my recommendation for you, is this Bostanten women’s laptop briefcase. 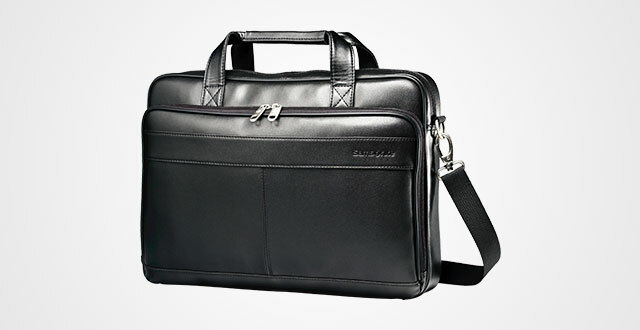 With its perfect on-to-go professionals and swankiest look, this bag is sure to bold up your success lawyer image. Made out of high-quality genuine cowhide leather with fabric lining, heavy-duty zippers and custom hardware, this combination gives the bag can’t be more durable. Though it’s small and compact, don’t quickly judge a book by its cover. Actually, Bostanten does provide two size options to ensure their products fit your EDCs the most. The large one is (L)16.53″ x (W)2.56″ x (H)12.01″ and the smaller is (L)15.3″ x (W)2.3″ x (H)11.8″ equivalent to fitting 15.6” and 14” laptop. Other than a spacious and secure laptop sleeve, this briefcase also consists of 2 small pockets, 2 pen slots, 1 big compartment and 1 zippered pocket. Personally, I think such this construction and organization is perfect to keep our stuff like laptop, kindle, iPad, wallet, keys, cosmetics, folders and smart phone in place without bulk. Moreover, they are safe and sound, too. Now, does it only fit for lawyers? Not at all, if you are a classic businessman or an office guy who look for something neat, stylish and professional, this bag fits just right! How about more casual look? I know there are many students and other people love carrying a briefcase but don’t want a too-formal look, right? Here’s my pick for you! Casual, freedom, durable and stylish – that’s what this Polare all about. Like the Bostanten’s, it’s made out of leather. But here, the Polare’s is utilized the high-quality thick full-grain genuine leather to deliver two crucial things: durability and beauty. Also, 1-year warranty to solve any mistakes involving to manufacturing process. But I think you will needn’t it at all because of the material itself is enough to serve you for years. Other than its nicely classic look, the texture is good to bear any challenge of time. Not saying that, during years to years using, the leather will get darker and prettier. Awesome, right? Going outside in, from the zipper, the inner lining to the stitching and construction, I have no complaints. Measured by 17.3(L)*5.9(W)*13.7(H) inches, this buster fits perfectly any 16” laptop and smaller. There are two places to put up your laptop – one is the front or back pouch, this one fits perfectly any 15” laptop and smaller while the other is in the middle compartment where any 16” laptop is fine. Other than that, it accommodates some more stuff like books, pens, iPad, Kindle, and any stuff for a day packing. 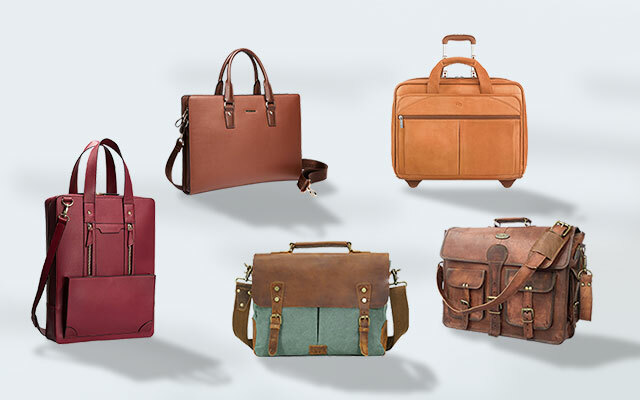 Besides, thanks to its detachable and removable shoulder strap as well as two sturdy handles, your carrying styles are varied a lot, from a business briefcase, a shoulder bag to a messenger or a handbag. Thumbs up for this! 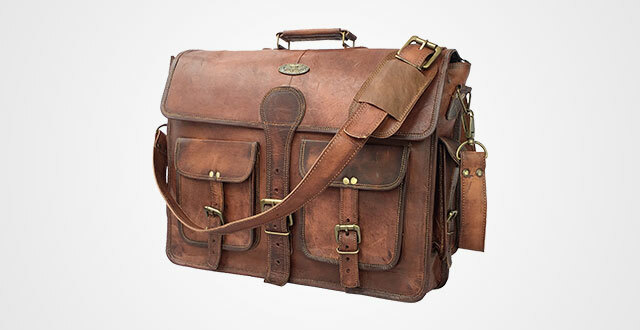 This DHK leather messenger bag, it’s something between a formal and professional laptop bag for any office man or businessman and something casual for students. In other words, it’s versatile to fit different occasions of use. So, whoever you are, this is a safe choice to fit your daily use and EDCs. Particularly, if your laptop is a little bit oversized while most of bags out there on the market are just designed for the average. 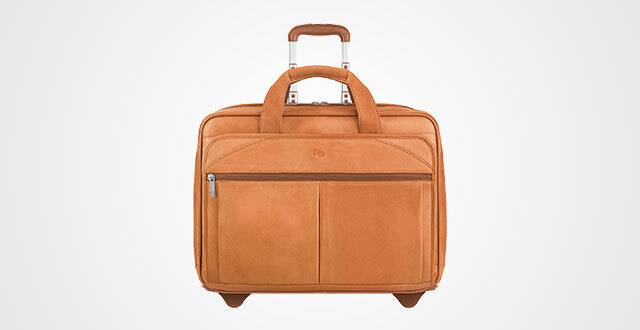 This stylish, classic and quality briefcase is the best beg for you. Come in 13 X 18 X 5 inches, this DHK can fit snugly any 18” laptop and smaller. But if you want a perfect fit that’s neither too narrow to accommodate your laptop nor have too much excess space inside, a 17.3” is fine. I’m myself a little bit in love with its outer extra compartments and pockets. 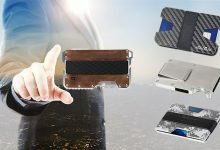 They are, either secure by a durable zipper or a powerful magnetic strap to keep its content safe and sound all the time. Besides, thanks to the thick and protective genuine leather, even there’s no padding, the bag itself brings a good support to your electronic gear. Also, this bag doesn’t repeat the tragedy of swimming in its depth with no life vest, three large compartments with big middle one alongside with a zippered pocket is streamline enough to keep your EDCs stay neat and fit. Love it at the first sight when I got this bag. Really like the sleek and chic look of this case, also, its lightweight to much comfortably carry around. Like other models in this collection, this Samsonite is crafted from genuine oiled leather with clean and professional look. What’s worth mentioning first here is its laptop sleeve, apart from good inner padding, it’s roomy enough to fit a laptop with its case. Besides, there’s still some space for laptop adapter, books, pen, iPad, wallet, smart phone and additional miscellaneous items. It’s good at water resisting, as well. However, you should be careful to treat its zippers, they tend to easily breakage, which means that compartment can’t be waterproof as its origin. I highly advise you to suggest a good warranty before making the purchase. A little change for a lot of benefit is its shoulder padding. While many of other messenger bags just come in a wide, thin material shoulder strap which sometimes cause you shoulder pan if carrying a heavy load or bringing it all day long, this Samsonite isn’t the one. Thanks to the reasonable padding, it relives much pain to keep my shoulder feel good. Ah, for those who are wondering about its dimensions, this buddy can fit up a 15.6” laptop. 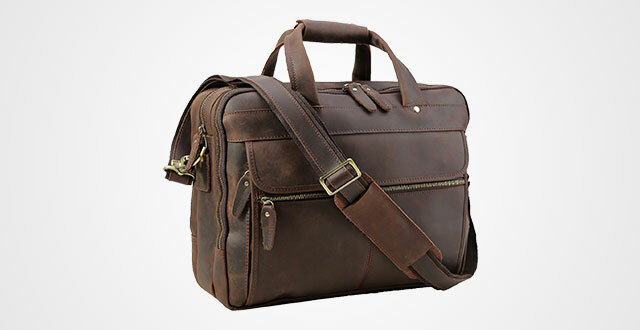 And also, be aware of its slim laptop messenger bag to avoid overloading it day by day. You know it, bad treatment is synonymous to shorter lifespan, no matter how quality it is. 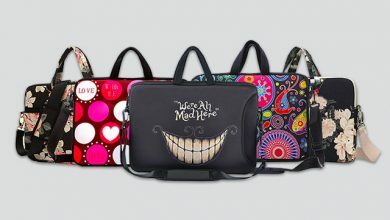 Let this messenger bag “wow” you! Again, the typical combination: leather and canvas, but bring a whole different look – more casual yet elegant and stylish. 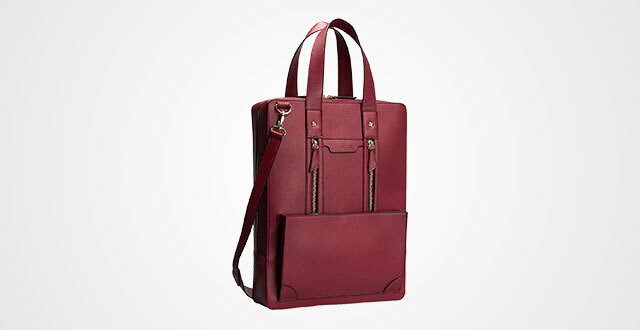 Though its outer performance mentions a bag for men, it also looks good on a woman, too. If you need something compact, durable, easy to carry and preserve, this is truly a great buy. I was once annoyed by my last too-small-to-fit-nothing shoulder bag, which was the reason I decided to buy a new one. And this is it! Not the way too big nor too small, very reasonable and moderate to fit my every stuff, from my MacBook, Kindle, charger to wallet, books, keys and documents. 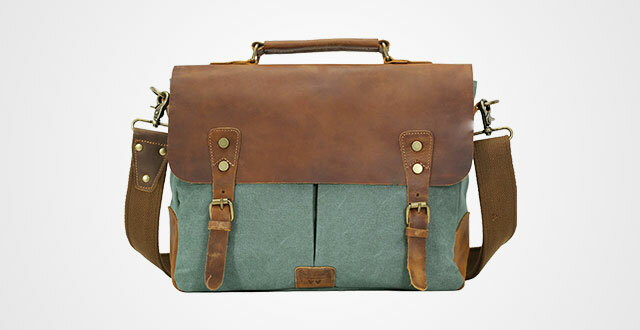 I think out of a school bag for students, this buster fits perfectly for workers or office guys. The material is just fine and the number of extra pockets is enough to bring the best convenience. Also, it comes up with a detachable and adjustable shoulder strap with a handle to use as either a shoulder bag or a handbag. I know that many of use get terrible memories with loose magnetic knuckles on the flat of bag, right? I was once, too! That’s why I always consider this feature carefully before purchasing any flap bag. Luckily, this one never disappoints me. The magnet is powerful enough to keep the flap stay in place as well as its content is safe. Besides, worry-free about its hardware because they are rustproof well. 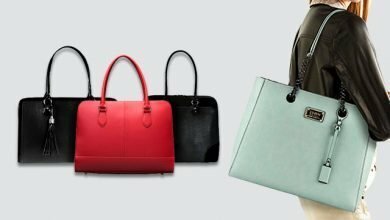 In general, in terms of durability of this WowBox, no hesitate, I will give it an A.
Ladies, your favorite Estarer has been a beautiful leather laptop briefcase with fun new color mash-up. Strong hues on the outsides is a big bonus to rock with you this summer. Also, for the surprise pop wherever you go, from your office, to down to the street, just confidently become a spotlight – outstanding yet elegant. 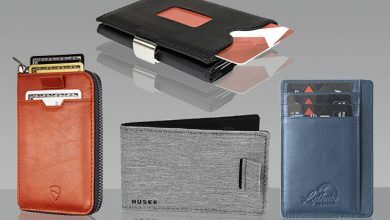 Though made out of PU leather, it’s the highest-grade material to ensure there’s nothing look cheap or low-quality here. From my own experience, after nearly a year using daily, it shows no signs of wear or peel off at all. But to be fair, can’t deny there’s still a small disadvantage – the smell. Not a strong odor of chemicals, but a light smell which might make you annoying at first. So, my tip is letting it alone for a couple days before use. Measured by 12″*3.5″*16″, this baby fits perfectly any 15.6” laptop. Aside from its separate sleeve for laptop, there’s also a particular compartment for iPad as well. 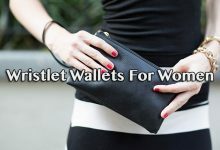 Moreover, some small pockets for other miscellaneous stuff like wallet, cable, makeup, accessories, folders and documents. The zippers work greatly. So does the buckles. They keep your stuff stay neat and safe all the time. Another small plus is their various carrying styles! Thanks to the detachable shoulder strap and two sturdy handles, you can carry it as a crossbody, a shoulder or a hand-carrying, whichever style you want. And good news is lawyers can worry-free to try it! Just take notice that this model comes in two different versions and they will deliver random. I would not be surprised if you admitted that you were a die-hard fan of Timbuk2. 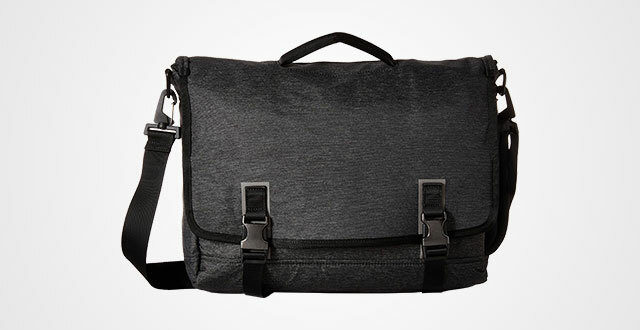 And for those who have been a long-time customer of their bags, chances are that you will easily find out this is the best laptop messenger bag in their collection, right? At least, to me, it really bangs for my buck. This model is a great combination of stylish, modern yet professional, a little bit formal and reserved look. If you are a young professional, look no further than this. Though it’s not equipped with a bunch of additional pockets or as spacious as its other counterparts, it strikes back with enough space for your vital EDCs to carry less and slim. Though it’s designed to stay slim silhouette with less heavy load, the shoulder pad and strap are built to give the best comfort and lightweight to relive heft to your body. Big bonus – various color and size options. There are three sizes to fit best the amount of your every stuff, including small, medium and large. For example, if you have a 15” laptop, a medium-sized bag fits just right. But for the 15.6”, kindly go for one size up, I mean the large one. After accommodating a laptop, there’s still some more space for other stuff like an adapter, notebooks, folders, wallet, smart phone and keys. Just wish that this Timbuk2 could have a wider laptop pocket and thicker padding. In general, if you don’t require to travel around, being through plenty of air and auto travel, this is a go-for bag. 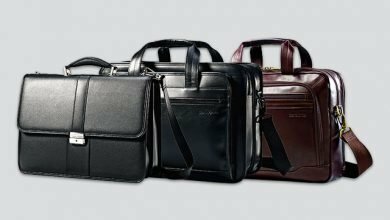 Though a laptop briefcase isn’t too expensive for most of people, it’s truly wasteful of you don’t pick the right one because the always and forever result is you spending some more money on another new bag until you meet the one fitting your EDCs. So, why not pay a little bit of attention or time wandering around such collections like this? Trust me, it helps a lot, at least a good preference for you to get a basic knowledge of which is and isn’t good at all.